Military History Books, THE WOLSELEY HELMET IN PICTURES: FROM OMDURMAN TO EL ALAMEIN,Stuart Bates,Peter Suciu,PSB Publishing, Melbourne,ISBN 9780980656701, RUSSIAN AIR POWER: RUSSIAN MILITARY AIRPOWER TODAY,Piotr Butowski,Salvador Mafe Huertas,PLA Editions - Defense Now,ISBN 9788494621703, DROPPING BRITAIN'S FIRST H-BOMB,Group Captain Kenneth Hubbard, OBE, DFC, AFC,Pen & Sword,ISBN 9781844157471,Operation Grapple,Vickers Valiant V-Bomber, XD818, HISTORY OF THE PANZERJAGER: VOLUME 1 ORIGINS AND EVOLUTION 1939-1942,Thomas Anderson,Osprey,ISBN 9781472817587,Panzerjagertruppe, HISTORIQUE DU 7e BATAILLON DE CHASSEURS ALPINS - LE BATAILLON DE FER ET D'ACIER,Le 7e Bataillon De Chasseurs a Pied. The British Wolseley helmet was introduced when the empire was essentially at its zenith, and while the Wolseley has a moniker that evokes an eminent Victorian general, it is in fact a helmet more accurately associated with the First and Second World Wars. 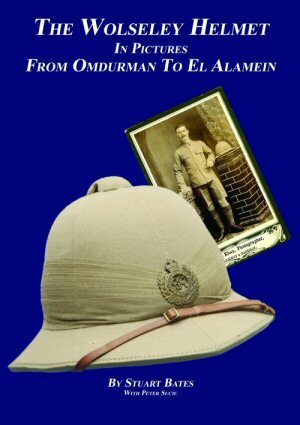 The Wolseley pattern helmet was worn by the guardians of the empire, from the Battle of Omdurman to the Gallipoli campaign to the Battle of El Alamein. 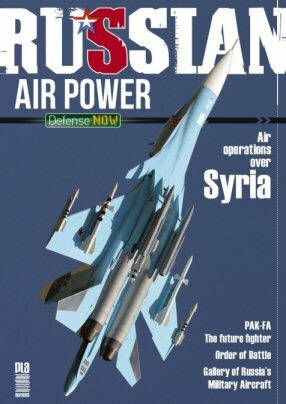 The most up to date and complete guide to the extraordinary power of all aspects of today's Russian Air arms. The volume features several hundred high quality photographs of bombers, fighters, maritime and anti-submarine patrol, surveillance and reconnaissance aircraft, attack and transport helicopters. With articles on the primary Russian aerospace companies including Sukhoi, Mikoyan, Antonov ASTC, Kamov, and more. Extensively illustrated with approximately 200 full colour photographs. 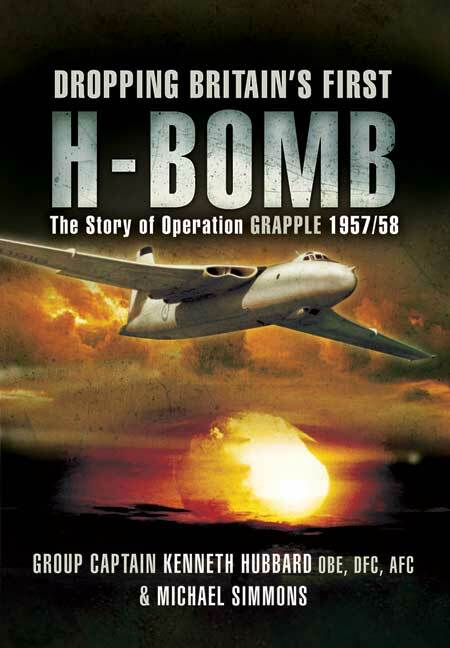 The Story of Operation Grapple. On 15th May, 1957, Vickers Valiant V-Bomber, XD818 captained by Wing Commander Kenneth Hubbard, 49 Squadron RAF, dropped Britain's first live thermonuclear bomb at Malden Island in the central Pacific. The success of the Operation broadcast to the world that the UK had the resolve and the capability to protect her own democracy and that of her Commonwealth. It ensured that Britain maintained her influential positions in the United Nations and other corridors of world power, and in the ensuing years provide Britain's deterrent throughout the decades of the Cold War. The German Panzerjager, or Panzerjagertruppe, was one of the most innovative fighting arms of World War II and its story has never properly been told. 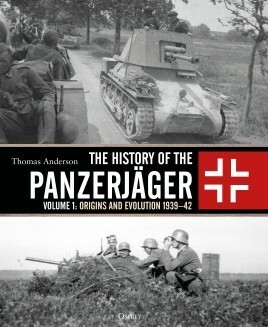 Many books have focused on an element of the story - the Hetzer, Jagdpanzer, Jagdpanther - but this is the first time that the whole story of the development and organization of Nazi Germany's anti-tank force will have been covered, from its earliest origins in World War I, through its development in the interwar period, and its baptism of fire in the early days of World War II. This is the first of two volumes that will trace the story through the glory years of Blitzkrieg and the improvements that were made when Soviet tanks were first encountered, leading to new weapons, tactics and organization. It is packed with previously unpublished wartime photographs, combat reports, and detailed charts and statistics to give an unparalleled account of this unique arm of the Wehrmacht. A scarce and collectible history of the regiment. Extensively illustrated, the book contains the story of the regiment from its formation in the 1830s as the Le 7e Bataillon De Chasseurs a Pied. 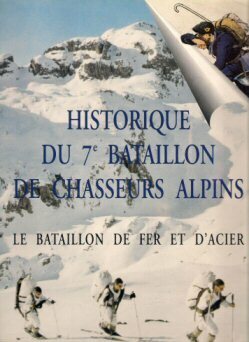 Chapters cover the regiment's service in the Great War, World War II (including action as part of the French Resistance), duties during the occupation of Austria, service in Algeria and as a specialist Alpine Division during the 1970s and '80s.